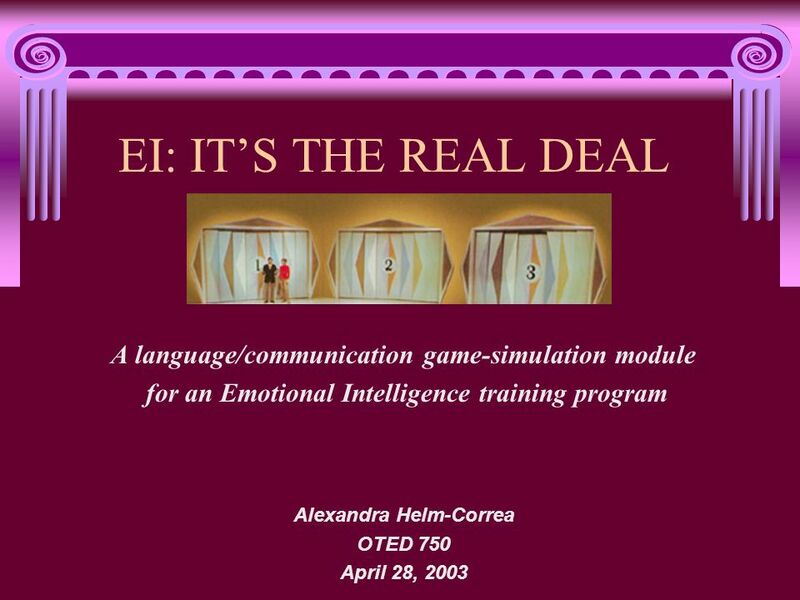 EI: ITS THE REAL DEAL A language/communication game-simulation module for an Emotional Intelligence training program Alexandra Helm-Correa OTED 750 April. 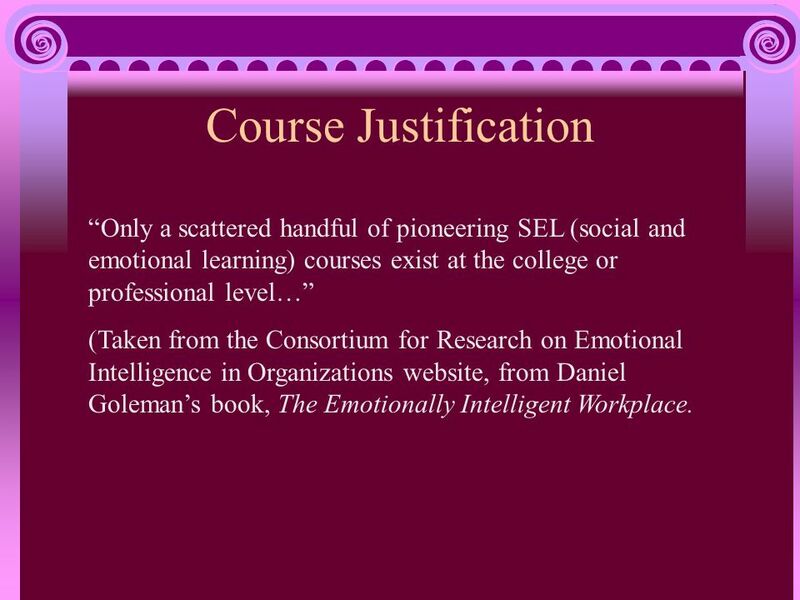 3 Course Justification Only a scattered handful of pioneering SEL (social and emotional learning) courses exist at the college or professional level… (Taken from the Consortium for Research on Emotional Intelligence in Organizations website, from Daniel Golemans book, The Emotionally Intelligent Workplace. 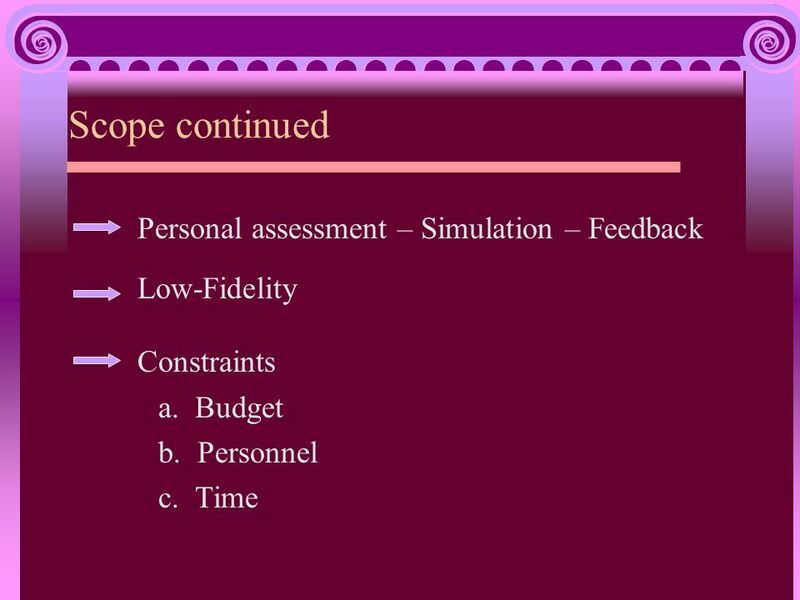 10 MODEL Trainee introduced to virtual announcer and host; Learning objectives and instructions provided Trainee selects a curtain from three provided on the screen to begin training. Welcome Contestant to EI: The Real Deal! 14 Trainee receives feedback regarding assessment and can print it for reference during post-simulation activities. 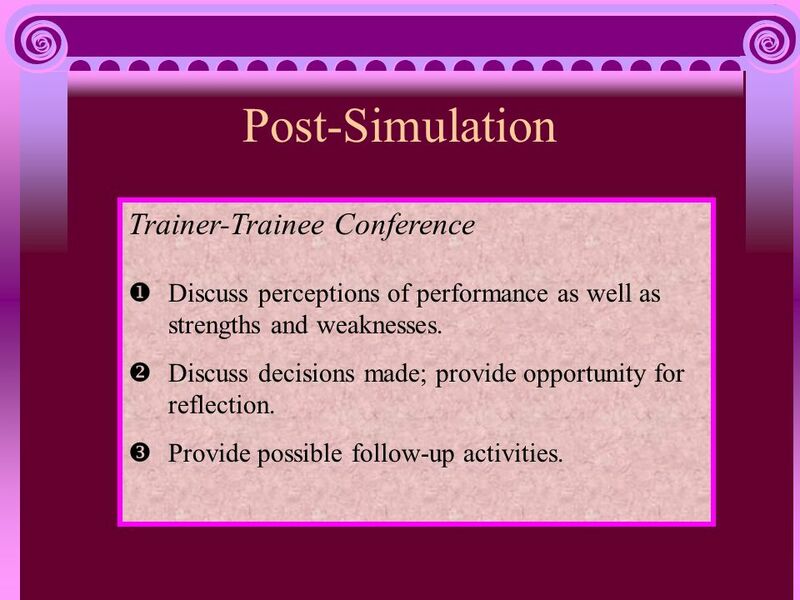 15 Post-Simulation Trainer-Trainee Conference Discuss perceptions of performance as well as strengths and weaknesses. Discuss decisions made; provide opportunity for reflection. 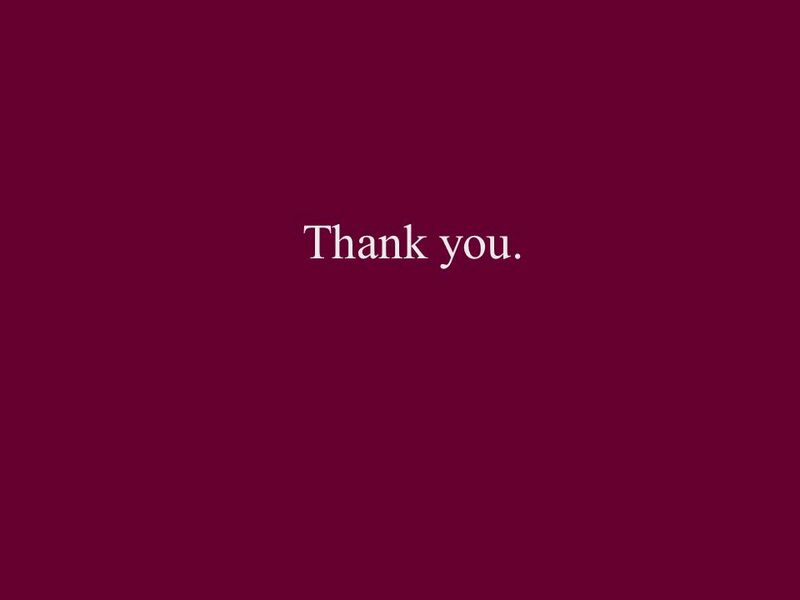 Provide possible follow-up activities. 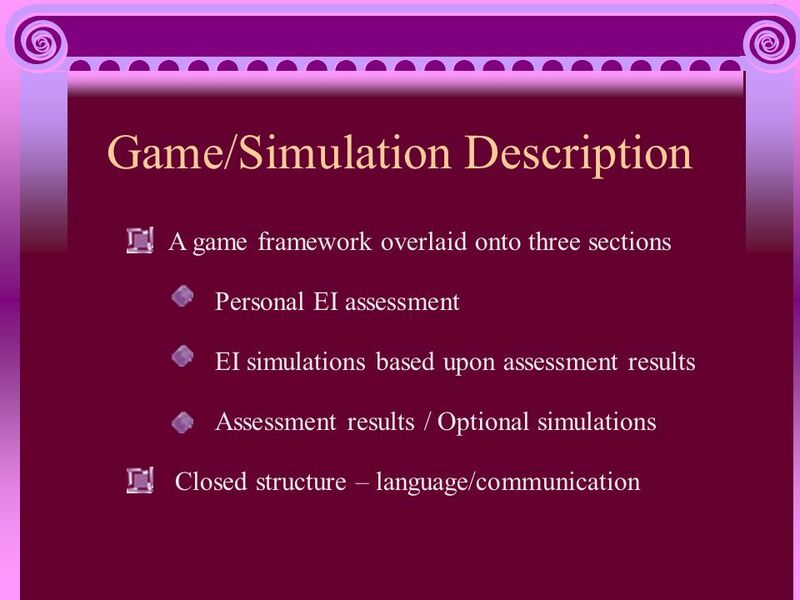 Download ppt "EI: ITS THE REAL DEAL A language/communication game-simulation module for an Emotional Intelligence training program Alexandra Helm-Correa OTED 750 April." 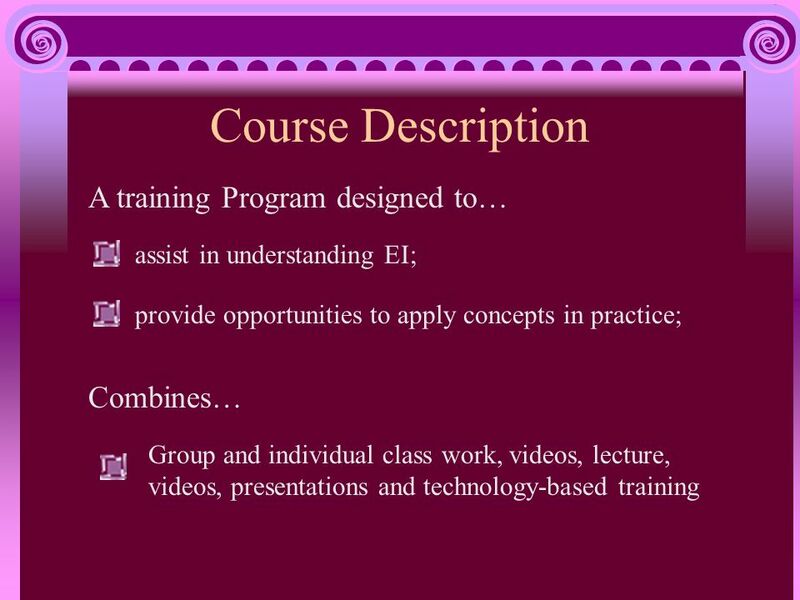 Designing Blended Learning Environments within Automotive Technology for Secondary Education Students By Daryl Pieta College of Internet Distance Education. Welcome Healthcare Share Conference Blended Online Learning April 7, 2006. For: Alberta ISW Facilitators Conference By: Marjorie Contenti University of Calgary, June 12, 2009. Emotional Intelligence Connecting the dots By Everett Marshall, Marshall Wagner Associates. STRATEGIES TO HELP YOU MEET YOUR TRAINING NEEDS.  Our goal today is to have discussion on what Facilities Management Departments in our region are doing. Training. 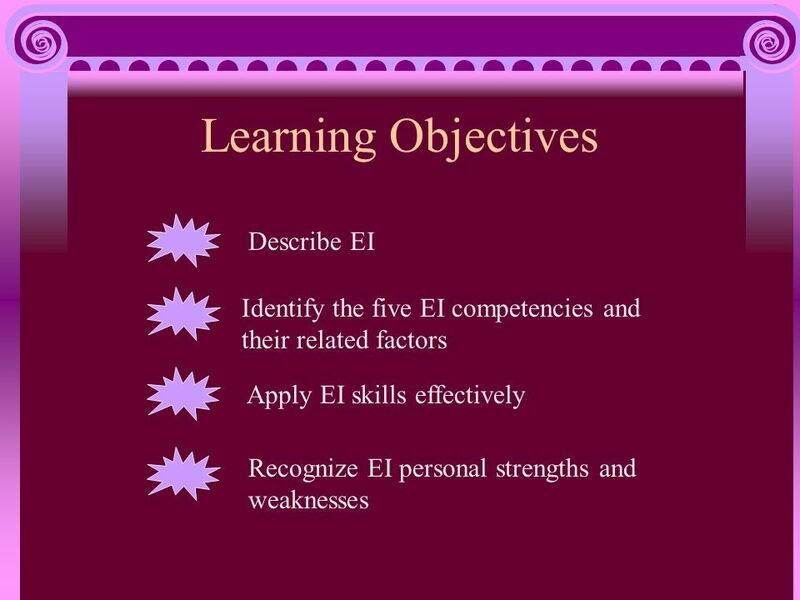 Training & Development Definition “The systematic acquisition of attitudes, concepts, knowledge, roles, or skills, that result in improved performance. Collaborative for Academic, Social, and Emotional Learning Social and Emotional Learning for School and Life Success Presenter School/District. A Key Piece of the Puzzle: The EQuIP NGSS Rubric & Delaware’s NGSS Implementation Plan Shelley Rouser and John Moyer Delaware Department of Education. Chapter 5 Selecting and Developing Staff. Objectives: §1. List and explain the elements of a Job Description. §2. List the elements of a good system or. A ROADMAP FOR EDUCATION AND TRAINING By Mr. Jürgen Reimann, DCAF. 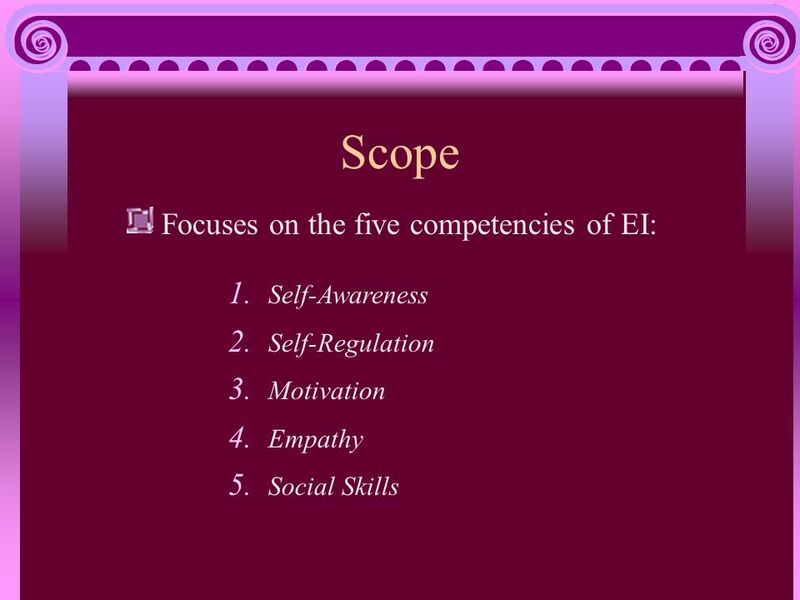 Development of a Social Skills Curriculum for Emotional Support Students in Grades 4-6 Maria Fragnito, Ed.S., NCSP, BCBA School Psychologist/Behavior Analyst. 1 CAREER PATHWAYS Welcome to…. 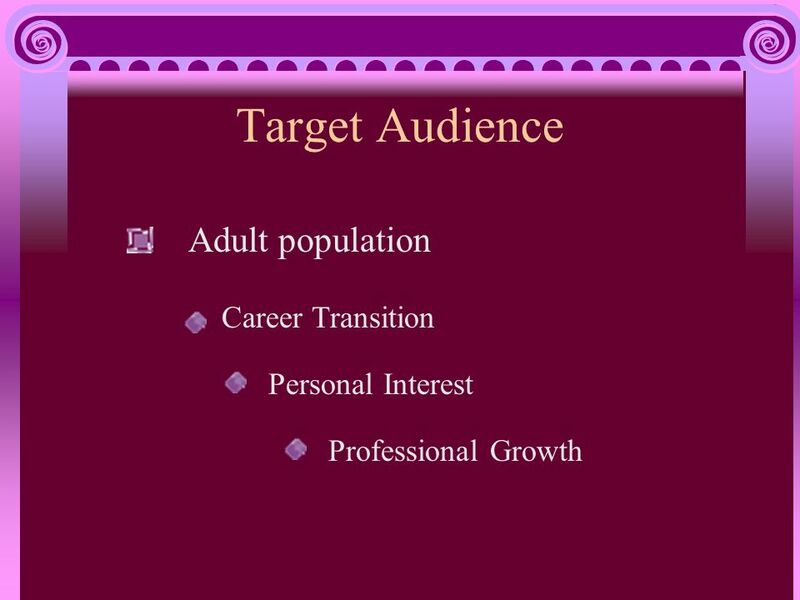 Module 7 Career Coaching.